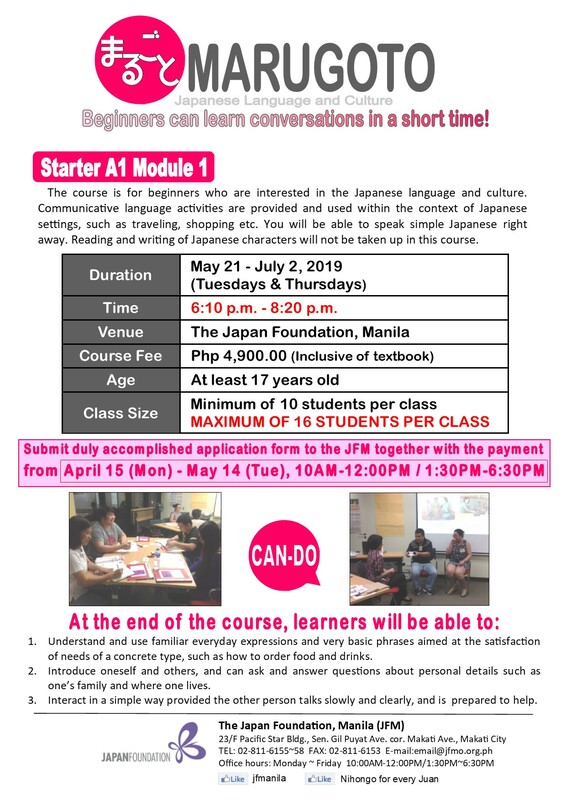 The course is for beginners who are interested in the Japanese language and culture. 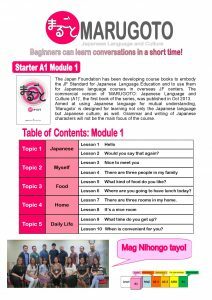 Communicative language activities are provided and used within the context of Japanese settings, such as traveling, shopping etc. 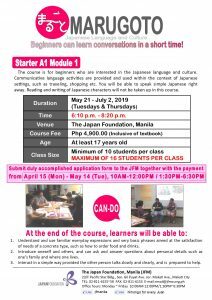 You will be able to speak simple Japanese right away. Understand and use familiar everyday expressions and very basic phrases aimed at the satisfaction of needs of a concrete type, such as how to order food and drinks. Introduce oneself and others, and can ask and answer questions about personal details such as one’s family and where one lives. Interact in a simple way provided the other person talks slowly and clearly, and is prepared to help.